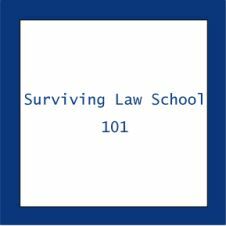 Preparing for Finals? 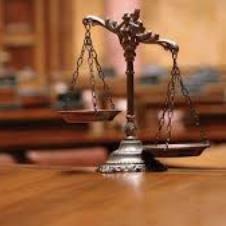 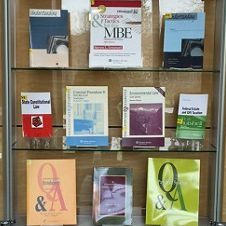 The Law Library is Here for You! 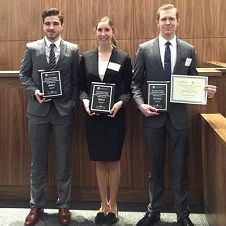 Pace 2016 International Environmental Moot Court Competition Team Advances to the International Rounds! 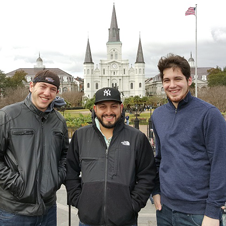 The Pace 2016 Tulane National Arbitration Team Finishes in the Top Ten! 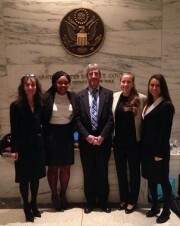 Congratulations To The Pace 2015 American Bar Association Negotiations Competition Team! 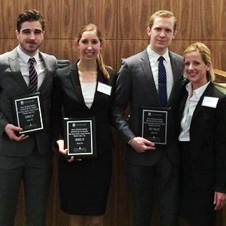 Congratulations To The Pace 2015 American Bar Association Labor Law Trial Advocacy Competition Team! 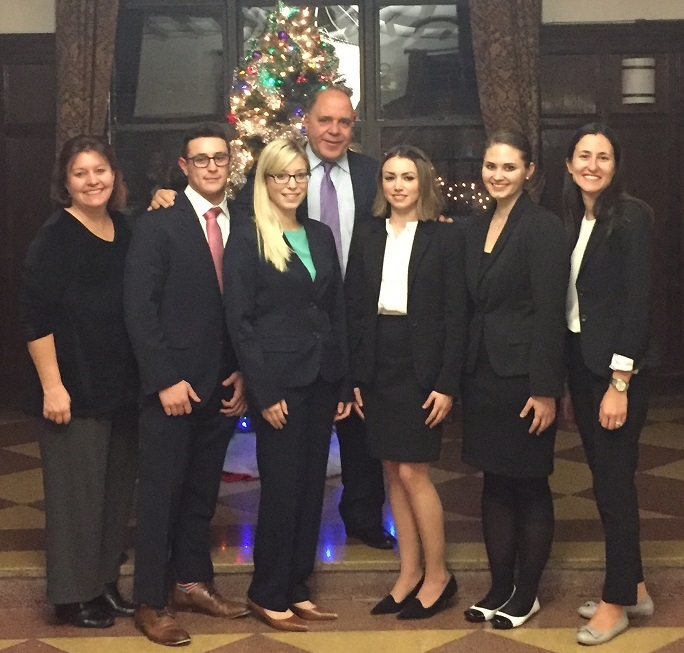 Congratulations to the Pace 2015 In Vino Veritas National Mock Trial Competition Team! 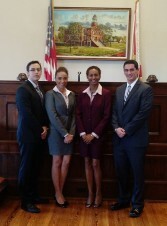 The Pace 2015 Puerto Rican Bar Association Moot Court Team Places First Overall! 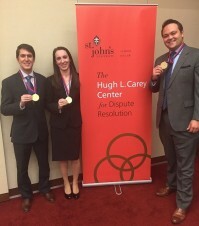 Pace 2015 Securities Dispute Resolution Triathlon team wins award for Excellence in Negotiation!